‘Twas the night before editing class, when all through the house,Not a Tumblr was stirring, not even about Leo Strauss.Our Manual was hung by the Craigslist chair with care,In hopes that substantive freelance projects soon would be there. 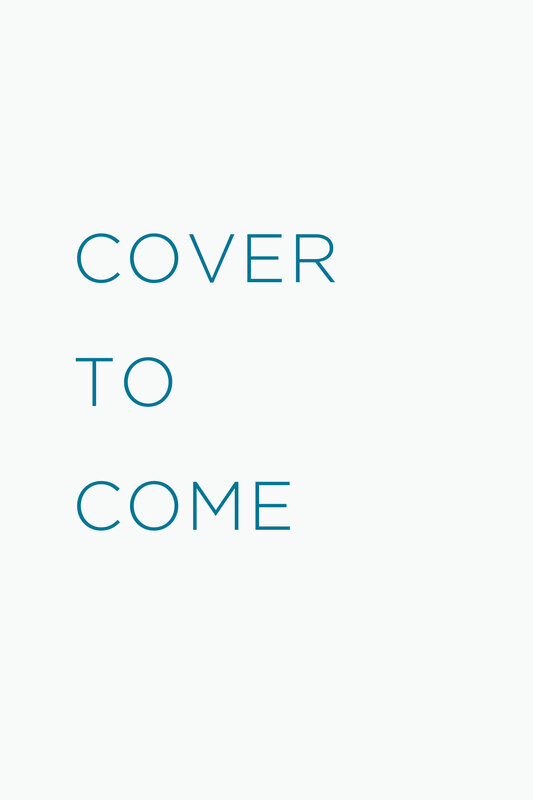 Its semicolons were nestled, all snug in their beds,While visions of in-line text citations danced in their heads.And yoga instructor partner in his ‘kerchief, and I in my cap,Had just settled our auto-insurance claim before a between blogging nap. 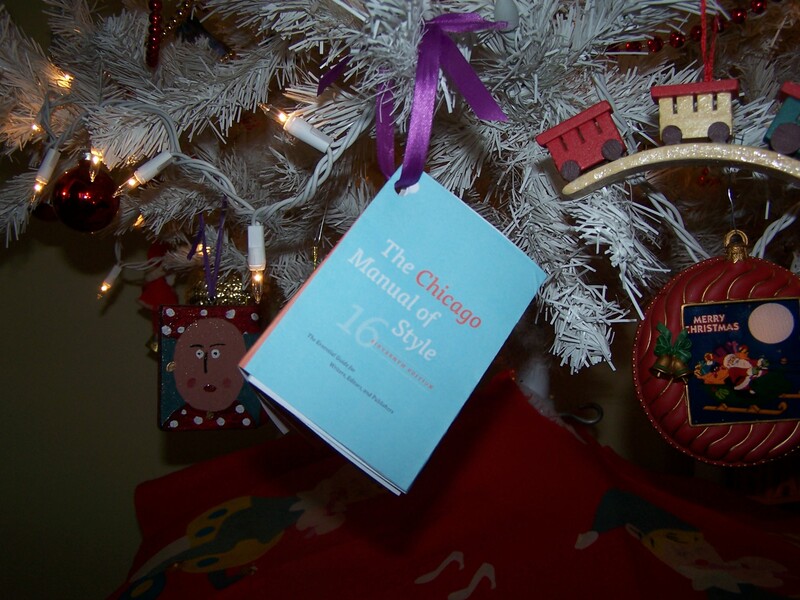 When from the publicist in Reference Division there arose such a clatter,I sprang to The Chicago Manual of Style to see what was the matter.Away to my (still standing!) 2006 MacBook Core-Duo I flew like a flash,Tore open my freeware version of Word and threw up the sash. The moon on the breast of Chicago’s (seriously?) ten inches of snow,Gave lustre to the bags of Fiery Hot Cheetos on the sidewalk below.When, what to my wondering eyes should appear?But a miniature CMoS, available for download here. With such masterful copyediting (what symphonic soundtrack? Mahler? ),I thought for certain it must be trademark Carol Fisher Saller.More rapid than in our Online Q & A, the pithy one-liners came,And mini-CMoS whistled, and shouted, and called them . . . This week’s issue of the New York Review of Books takes a stance on a hot-button issue that just happens to be the subject of a major new documentary. If you watch Oprah, read the Nation or Time magazine, or, you know, listen to conversations with President Obama on the nightly news, you know that Davis Guggenheim, director of the Academy Award-winning film An Inconvenient Truth (shoutout to Al Gore and polar bears! ), helms a new movie about the fate of public education in America and the plight of five children competing for admission to in-demand charter schools. Waiting for “Superman” paints a provocative portrait of the rise of a new generation of charter schools, many funded by the government but privately run, and each presenting an alternative to troubled U.S. public schools. But as Diane Ravitch notes in the NYRB article: Waiting for “Superman” and the other films appeal to a broad apprehension that the nation is falling behind in global competition. 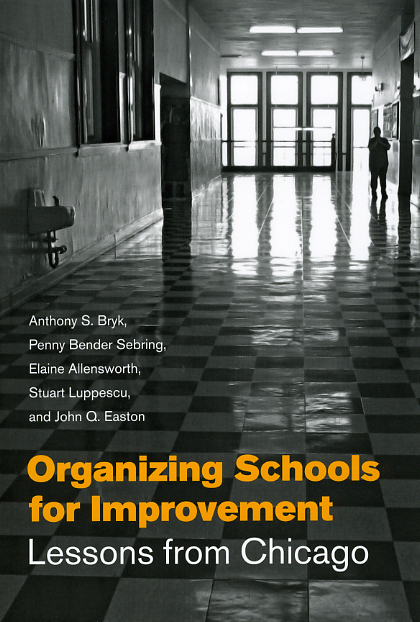 If the economy is a shambles, if poverty persists for significant segments of the population, if American kids are not as serious about their studies as their peers in other nations, the schools must be to blame. . . . So, um, what are you going to do with that? Here’s the thing about viral videos: take a snooze for a few days, righteously celebrate a pagan holiday, or watch an older and more conservative electorate radically alter the shape of the American political landscape, and you’re already a day late and a dollar short. This week, that video is Xtranormal’s “So You Want to Get a PhD in the Humanities?” Picked up across the web by sites as diverse as Open Culture, a peer-to-peer educational forum, and 3 Quarks Daily, an intelligent commentary webzine, as well as by blogger Scott McLemme and nearly every graduate English student’s Facebook feed, this satiric animated exchange between a tenured professor and an ambitious would-be Humanities PhD has pithily summarized long-brewing debates about the overcrowded academic job market, low-paying adjunct salaries, and grim prospects for those who, you know, continue to study the human in all of its endeavors. We might not have a ready solution to all that ails, here at Chicago, but we do have plenty of resources for students similarly driven. 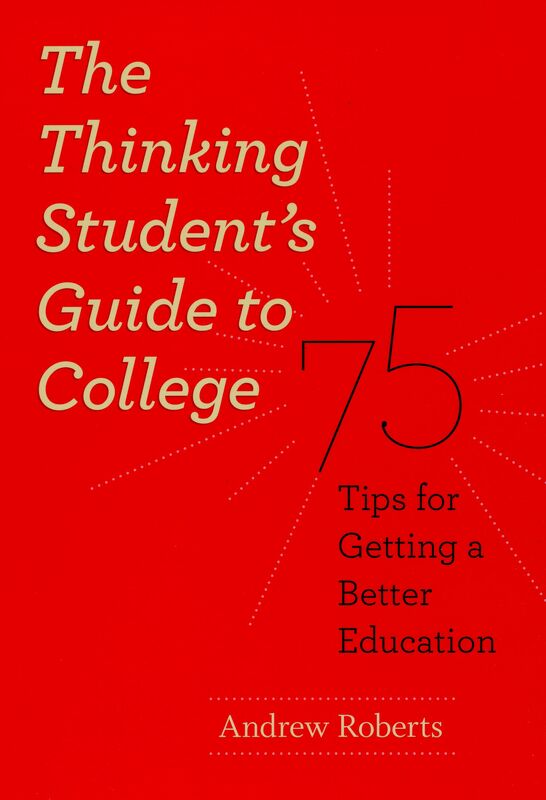 Andrew Roberts’s The Thinking Student’s Guide to College: 75 Tips for Getting a Better Education is a great prequel to that one-on-one conversation with professors near and dear around . . . The new 16th edition of the Chicago Manual of Style has once again assured that Chicago is at the forefront of the publishing world, our advice and instructions fully up to date with the latest publishing practices—and sometimes even beyond, as this question posed to the the all-seeing, all-knowing CMOS Q&A demonstrates: Q. Dear Chicago Manual of Style, If, by using a time machine to go back in time, I’ve inadvertently changed the future, is there a way to make that clear with my verb tenses when I write my note of apology to the universe? For example, how do I refer to an event that happened in the recent past (Mars mission, Cubs’ world championship), but, because I messed up the time stream in the more distant past, now didn’t happen and won’t ever happen? (This is purely hypothetical: I would never jeopardize all of history merely to save myself from a particularly unfortunate high school haircut.) A. As it happens, because this question is so frequently asked, CMOS is currently developing the “temporal transitive” for the 17th edition of the Manual. In consultation with the linguists and physicists of the Chicago Hyper Tense Committee, led by Bryan Garner, . . . 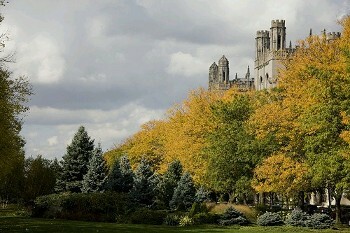 Image by Rebecca Anne @ Flickr . . .
Anita Samen, one of the many brilliant minds behind the new sixteenth edition of The Chicago Manual of Style—and as managing editor at the press, also one of its foremost devotees, evangelists, and hermeneutists—made an appearance on WTTW’s Chicago Tonight last Thursday to discuss the new 16th edition and the updated CMOS online website. Check out the archived video below: See more about the book or check out some of the various subscription options for the Chicago Manual of Style Online. Or, get started by sampling some of the free content offered on the site including the Chicago-Style Citation Quick Guide and the ever popular Q&A. . . .
And we’re live! The evening of August 17, Press IT staff flipped the so-called switch, and The Chicago Manual of Style Online, 16th Edition, was successfully launched to much fanfare from editors, writers, and style mavens alike. As the very first edition to be published simultaneously in print and online, this revision begins a fresh chapter in the hundred-year history of the venerable Manual. Much has changed since the last edition came out in 2003, and the sixteenth edition of The Chicago Manual of Style has been reorganized to reflect the way publishing professionals work in the digital age. Replete with the clear, well-considered advice on style and usage that devotees of The Chicago Manual of Style have come to expect, the sixteenth edition also provides a wealth of new information and guidelines for electronic workflow and processes. 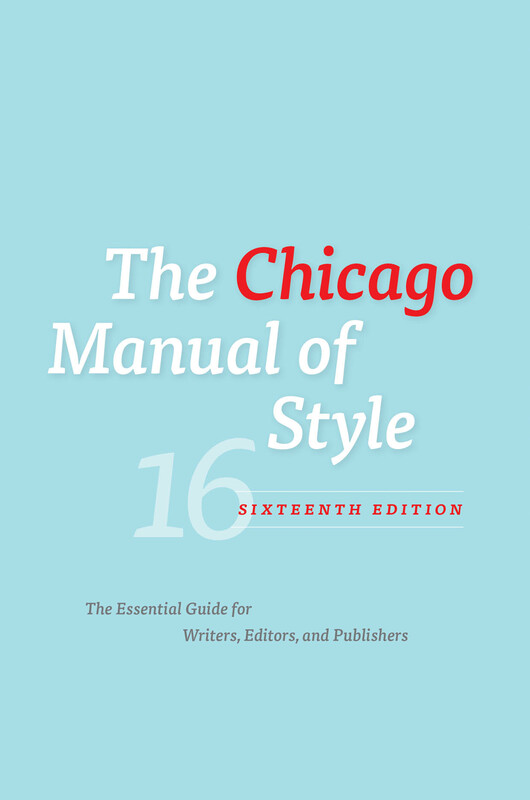 After the launch, The Chicago Manual of Style Online subscribers automatically received the sixteenth-edition content update, while retaining their access to the fifteenth-edition content. Garrett Kiely, director of the Press, explains why. “We took this unusual step of keeping the previous edition available in our online product because of the way editors and authors work. Many will be involved in projects that . . .
It’s unofficially here! Though the official publication date is set for the 31, the new Chicago Manual of Style, 16th Edition rolled in to our warehouses not long ago, and then began rolling right back out the door and into the waiting hands of wordsmiths across the globe. Meanwhile our IT department officially flips the switch on the updated Chicago Manual of Style Online later on this evening—the first ever simultaneous release of both a physical and digital edition of the CMOS. This is certainly a cause for celebration, but with the increasing popularity of the online experience, one might begin to ponder the future of the CMOS‘s physical incarnation. Will we ever see a day in which most editors opt for mouse clicks and full text searches over thumbing through tables of contents and indexes? Though obviously embracing the digital medium, the New Yorker‘s Book Bench blogger Eileen Reynolds writes: Surely, someone must enjoy having the whole manual available at the click of of the mouse, but I’ll stick with the book. After spending so many hours squinting at a screen, trawling for information on the Internet, any excuse to pull a hefty tome off the shelf is a . . .